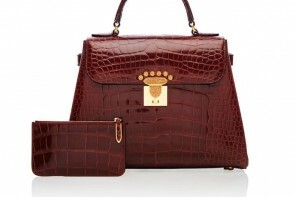 Interesting collectibles from Asprey for the man who has everything! British jeweler and luxury goods house, Asprey has been a class apart since its launch in 1781 and is a name synonymous with refinement and luxury. Their products are a hit with those for whom decadence is a way of life and the price tag of no consequence. 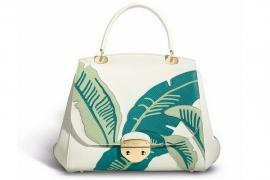 For such purveyors of luxury, who don’t lack any extravagances in life, the brand has an interesting range of unique memorabilia which will be prized additions to a connoisseur’s collection. Two such items which stand out are the Dumbbell Cocktail Shaker and Presidents Ruler. 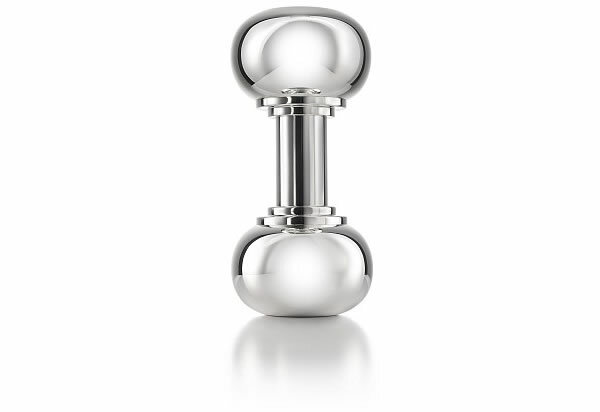 The 26.5-cms long Dumbbell Cocktail Shaker in hallmarked sterling silver is stylish and statement making. 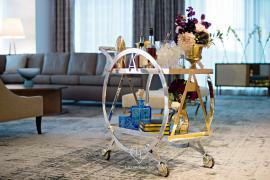 Priced at $6,350, it is ideal for the gym-obsessed man who is also fond of his daily drink! The 33-cms long Presidents Ruler will go down well with the patriotic man. 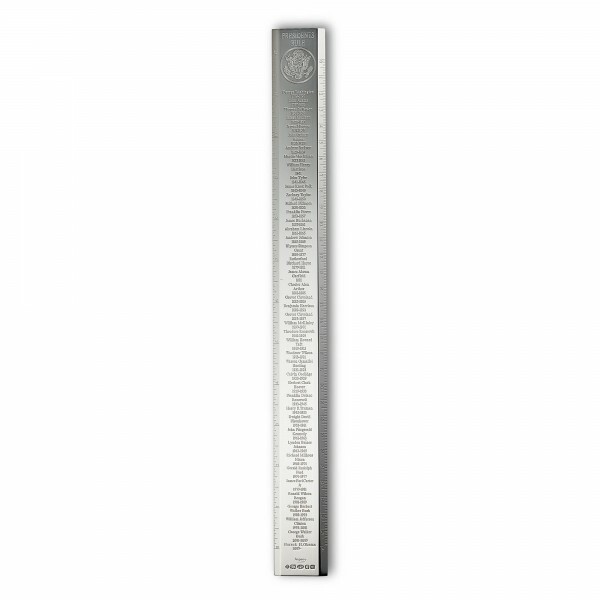 Crafted from hallmarked sterling silver, it has the names of American Presidents engraved down the ruler and can be yours for $2,150.